The first DLC for Batman: Arkham Origins has been released! 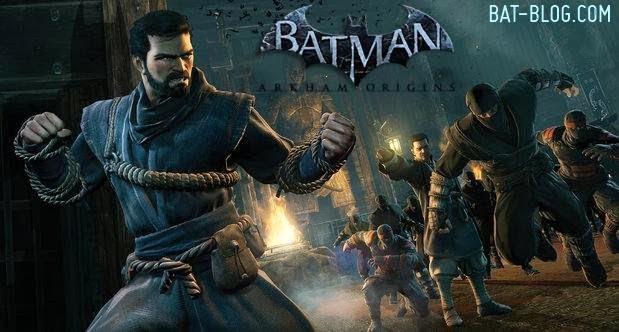 In the DLC campaign Initiation Video Game Skin (out now) fans will play as a young, pre-Batman Bruce Wayne as he faces a series of epic final tests to prove his worthiness to Bruce’s greatest and most pitiless teacher, Kirigi. Embark upon a series of challenge maps across exotic locales and combat new enemies in this all new Add-On. In addition to the new challenge campaign, this DLC also comes with four unique challenge maps and two original skins – Initiation Bruce Wayne and Vigilante Bruce Wayne.